Please call us about our building schedule. 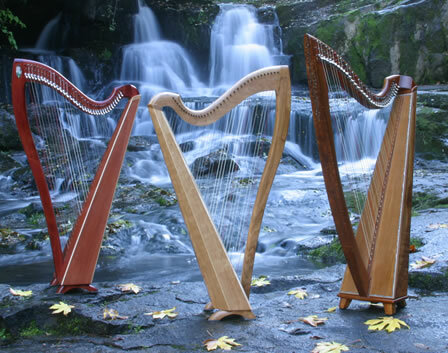 You don't have to have your harp totally designed before putting in your order. If you know you're going to order one, I recommend getting on our schedule and we'll help you figure out exactly what you want. 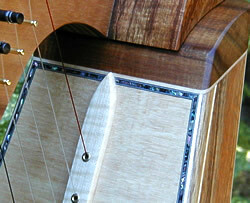 * For the complete pricing on individual strings, see the bottom of the "strings" page. Korg Tuner CA-40 $30 $40 with tuner pick up as seen below The CA-40 has a needle gauge and 3 LED lights: one for flat, one for right on and one for sharp. The needle displays how far off you are. There is a text display of what note you are playing. It shows them as C C# D Eb E F F# G G# A Bb B. 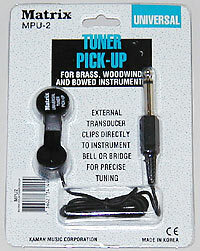 There is a pull out bracket on the back that allows the tuner to stand upright. It comes with 2 triple A batteries. Korg Tuner CA-30 $25 $35 with tuner pick up as seen below The CA-30 has a needle gauge and 3 LED lights: one for flat, one for right on and one for sharp. The needle displays how far off you are. There is a text display of what note you are playing. It shows them as C C# D Eb E F F# G G# A Bb B. It comes with 2 triple A batteries. 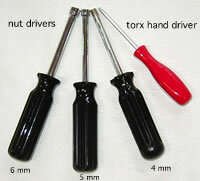 (See the music page for individual CD titles and descriptions. Some tapes are also available. 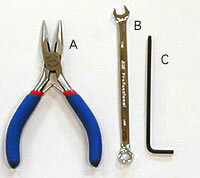 There will be shipping charges added for items needing to be mailed or shipped. 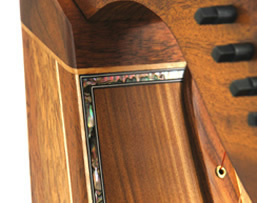 **Flat back with the rosewood/maple binding or Semi Staved Back with no back binding. Thank you so much for taking the tour of our website. It pretty much ends here. Please feel free to head back to any one of your favorite pages. If you passed over the guarantee, order and CD pages, please check them out now. 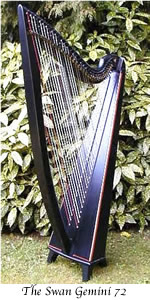 There are some great pictures on those pages and good information on shipping your harp. And please give us a call if you have any questions. Hope to hear from you. If you missed the tour and want to go on it, start on the Home page and follow the prompts at the bottom of each page.